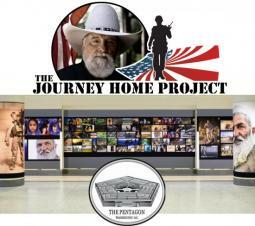 Nashville, Tenn. (April 3, 2019) — Country music legend Charlie Daniels' veterans non-profit The Journey Home Project (TJHP) has partnered with the Rich Poverty organization to assemble a new art exhibit at the Pentagon in Washington, D.C. The exhibit, titled The Alliance Collection, is a gallery of combat and civilian photographs taken by veterans and their families. The collection is now on display for public viewing. "For The Journey Home Project to step up and partner with us for an exhibit in the Pentagon means the world to us," notes Rich Poverty founder Tim Wallace. "The Alliance Collection is proud to get the backing of legendary musician and consummate veterans advocate Charlie Daniels in helping us showcase our world-class photography. Our artists are sharing more than just stories of their wartime missions. This is the full journey through the eyes of the veteran." The Journey Home Project is a not-for-profit organization that assists other not-for-profits in securing funds to help causes that benefit veterans of the United States Armed Forces. 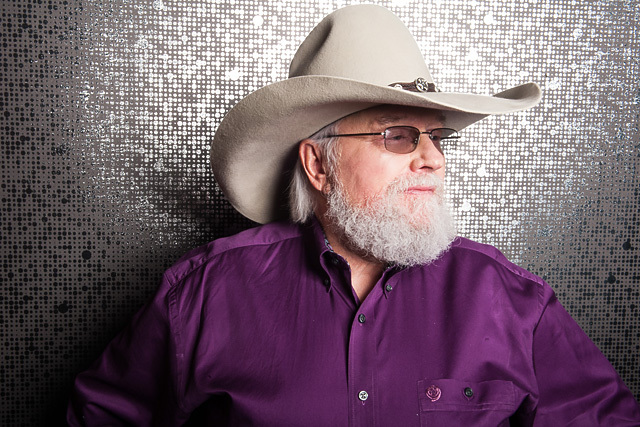 TJHP was founded in 2014 by country music legend Charlie Daniels and his manager, David Corlew. In 2018, Major General Terry "Max" Haston joined TJHP as the non-profit's newest board member. Conscious of the need to assist our nation's veterans, they have set out to partner with organizations that do the most good, with the least overhead. Working in tandem with these organizations, TJHP is making a difference in the lives of American patriots. Rich Poverty is a community of people who live their best lives outdoors. They are people who enjoy the arts and how the arts give our lives meaning. Photography, videography, and literature are conduits through which our experiences can be shared. The organization has photographers from around the world who enjoy the common bond of great storytelling: stories that can be lost in the noise of the modern day. The organization's goal is simple: to showcase great art that moves the soul.